Albert AC Smooth and Adult Film Starlette Jacky Joy return for another week of adult oriented advice and chatter. The dynamic duo takes your calls on anything and everything toll free at 855-VOC-RADIO (855-862-7234). Have a question for Jacky about how to spice up your life in the bedroom? Always wanted to know about the inside of a adult star's life? Ask away! Too shy to get on the phone? Tweet your questions to @ac_smooth_ or @jackyjoy. 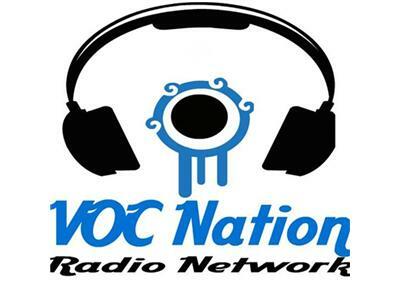 Make sure to follow the VOC Nation Radio Network @vocnation for all of the latest news and information regarding programming and guests. This week, Jackie and Albert talk to Adult Film Star Kendra Lust, who is rumored to be the love interest of WWE Superstar John Cena. Will Kendra be at this Sunday's Wrestlemania in New Jersey? Tune in to find out!